Millennium celebrated its 20th anniversary with our loyal team who have been the backbone of our success as well as a few key outside consultants – and Cindi Holloway, Millennium’s very first hire. 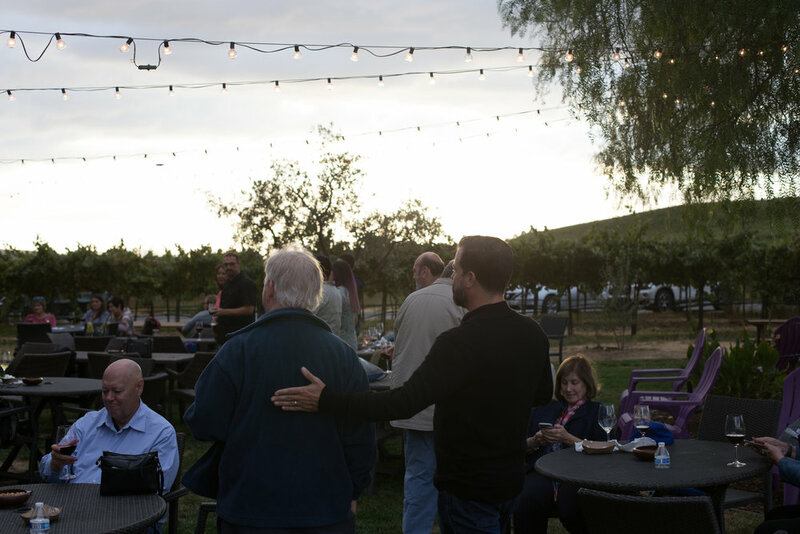 Staff and their significant other(s) from our Los Angeles, San Diego and our Oakland office came to enjoy the beautiful, clear evening under the stars and string lights at Livermore’s Darcie Kent Vineyard. 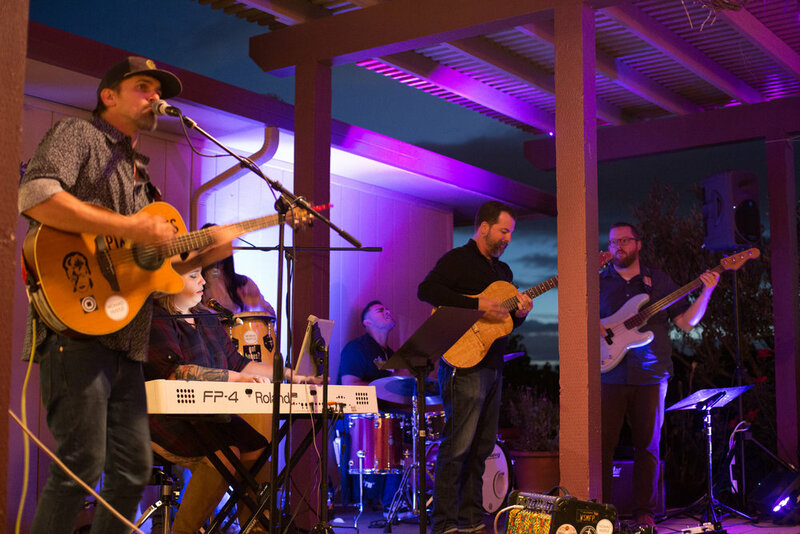 Guests were treated with great weather, a barbequed dinner, good company, and live music starring one of our own team members, Jeremy Malson. During our highly anticipated raffle, Con Harris snagged the top prize which was a round trip for two to an all-inclusive resort to Los Cabo Mexico & $500 spending money! Other lucky winners went away with a day off from work, blue-tooth headphones and speakers, passes to Universal Studios, tickets to the SJ Sharks vs. LA Kings Hockey game, Darci Kent Wine, restaurant gift cards, cash, and of course a red swingline stapler and more. Overall, it was an amazing night filled with good food, laughter, bonding and live music to give thanks to our great staff and to celebrate! Please click through the photos to see more of our celebration.